Receiving disability benefits can be likened to running a marathon, where applying and being accepted for benefits is the first lap of a long race. Applying for disability benefits is a lengthy and often stressful process. So once you receive that acceptance letter, it can be a great sigh of relief. 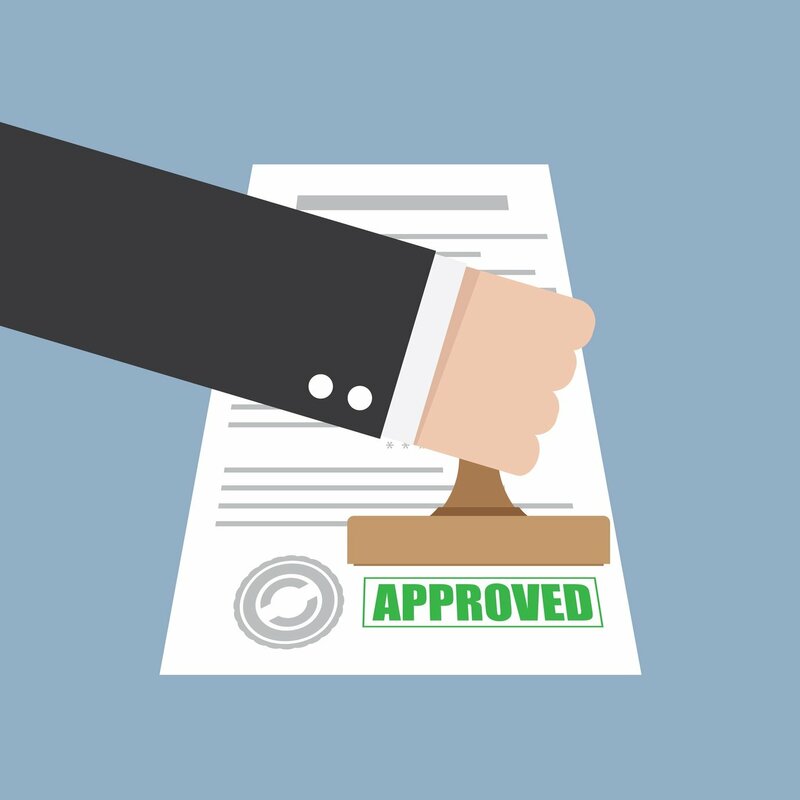 Only 35% of applications are accepted by the SSA, so this is great news for you. 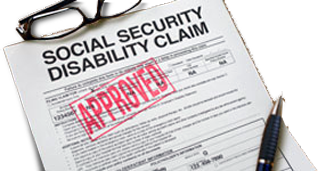 With What Medical Conditions May I Qualify for Social Security Disability in Tampa? 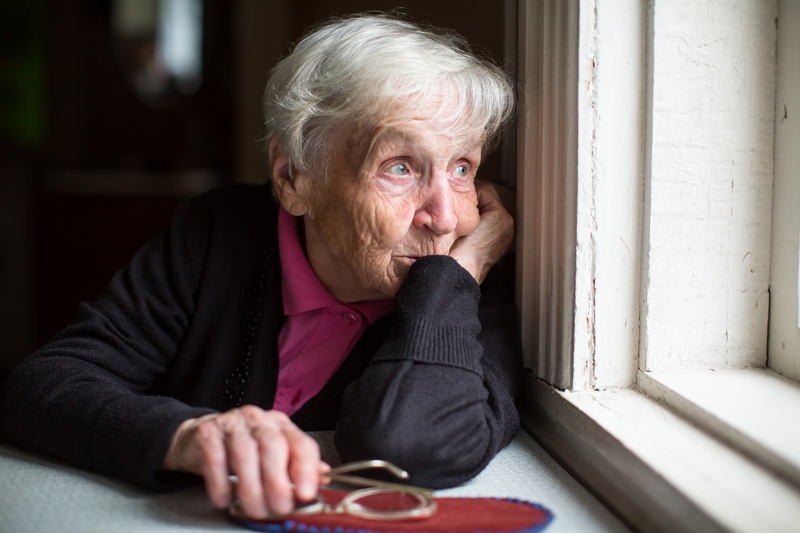 Even if you’ve never had to deal with the Social Security Administration (SSA) before, chances are you’ve probably heard about how difficult the process of getting your benefits can prove to be. 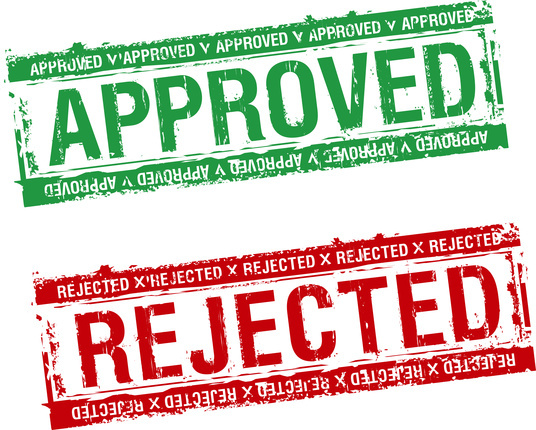 Did you know that around 63 percent of all initial claims are denied? 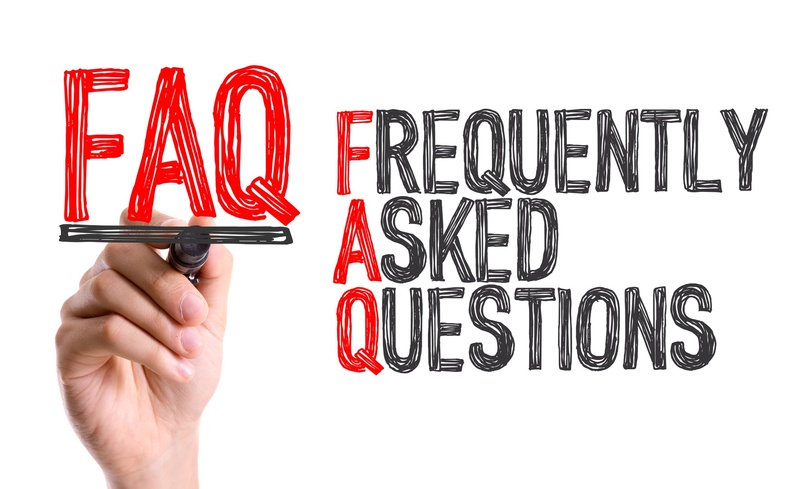 It isn’t unusual to appeal your case once or twice before being awarded Social Security Disability Insurance (SSDI) or Supplemental Security Income (SSI).